The autopilot for sun protection: the Blind Motor GJ56 with integrated Loxone Air technology is the perfect solution for retrofitters and renovators alike. Your Loxone Smart Home knows what needs to be done! 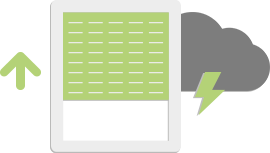 But if you want to manually control your blinds, you can do that at any time in the usual ways – either by using the switch, or with the free Loxone App on your smartphone or via your PC’s browser. 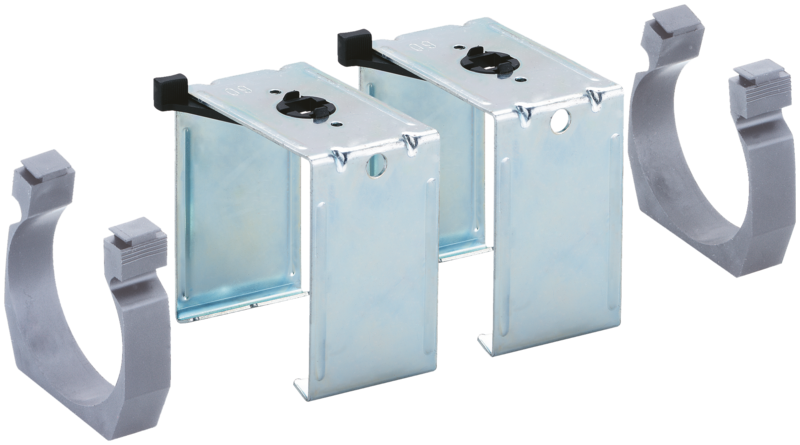 Whether you are building a new home or retrofitting your existing home, this Blind Motor Air is a great fit for controlling your blinds. This blind motor has Loxone Air wireless technology built-in and has been specifically developed to meet the needs of homeowners. Thanks to our proprietary wireless technology, the blind can be commissioned without any additional wiring and eliminating the need for any separate switches or control cables. A Loxone Partner will be able to take care of all of this for you. 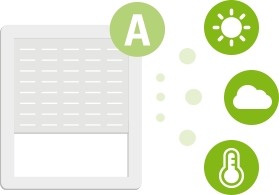 Loxone Air technology has been specifically developed for use in smart homes and is characterised by bi-directional data transmission creating a mesh network. 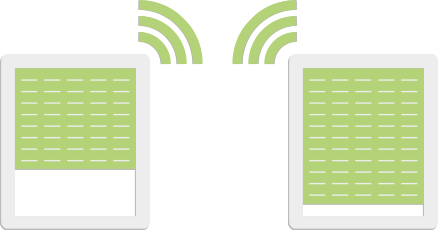 Products boasting Loxone Air are controlled wirelessly. With mesh technology, you are able to extend the wireless coverage in your Loxone Smart Home as you add more permanently-powered Loxone Air devices. 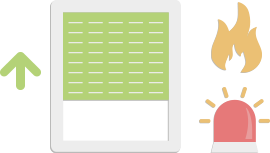 Plus, Loxone Air is bidirectional meaning that each command is also acknowledged on receipt. Every Blind Motor GJ56 Air by Geiger comes with a five-year warranty on the Geiger drive technology. The market leader in sun protection commits itself to delivering top-quality products. 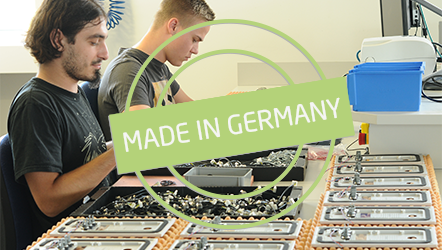 The electronics for the Blind Motor have been designed and developed specifically for use in a Loxone Smart Home. The quietest motor in its class. The Blind Motor detects when an obstacle is in the way as it is being lowered. The motor stops automatically and is opened slightly to release the obstacle. This protects whatever it is that may be in the way as well as the blind itself. The Blind Motor automatically detects when the blinds cannot move freely – potentially as a result of frost. This temporarily disables the automation of the blind. On the Loxone Webshop you will be able to find suitable accessories for the Blind Motor GJ56 Air. There are various fittings and mounting kits to choose from. 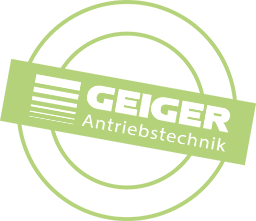 Additional accessories are also available directly from Geiger Antriebstechnik.